Porchlight Homes recently broke ground on the model for its new luxury home gated community, dubbed Claremont Estates, located on 5.5 acres at 7th Avenue just south of Maryland Avenue. The property is best known in the neighborhood as belonging to the Mahoney family for several generations; the neighborhood itself was established in the 1920s. There are only 15 lots total in Claremont Estates and Porchlight already has sold two homes just from the posted signage at the site. The homes are single-story and range in size from 2,811 to 3,529 square feet. He attributes the growth in demand for luxury homes in part to savvy homeowners who survived the real estate meltdown. Demand is strengthening in part because people are now more likely to have equity in their current home, which enables them to make a move, he explains. In addition to this, we are seeing buyers who may have gone through a short sale or foreclosure during the downturn, but enough time has passed to allow them to qualify to purchase again. The first home should be complete in late October, but new build opportunities are available now. Sales are through Bobby Lieb of HomeSmart Realty, 602-761-4646. 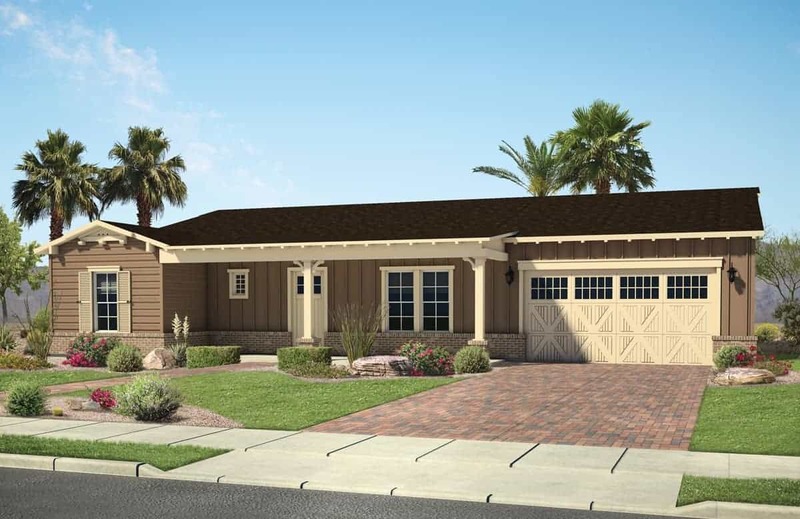 To view renderings and specifications of the homes available, visit http://porchlighthomes.com.